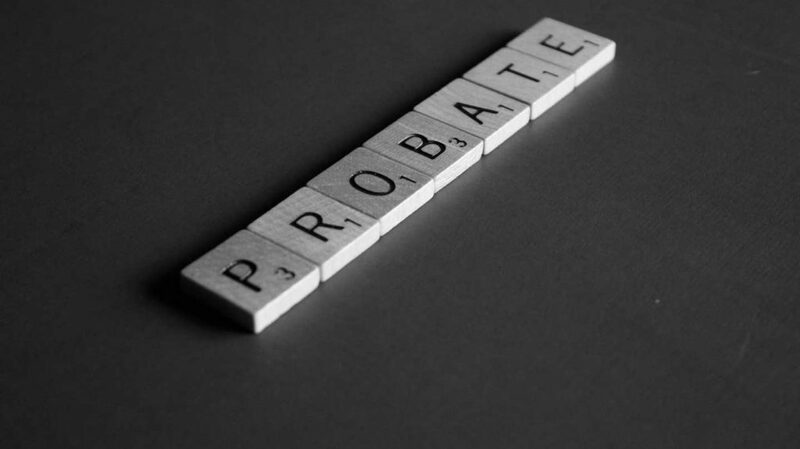 Probate used to be a process that people avoided at all costs. But in Washington, and with the right legal help, probate is a simple process that can be a cost effective and a helpful process for both the personal representative and the family. 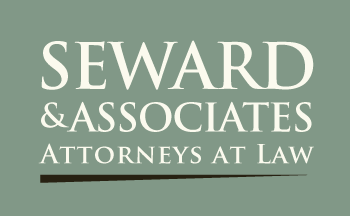 At Seward & Associates Attorneys at Law, we have the expertise necessary to guide you through the process. Attorney Richard Seward has more than 24 years of experience dealing with the Washington probate courts. The probate courts are not as scary as you would expect. Come see how we can handle your probate matter. With more than 24 years of experience, our firm has developed a reputation in the community of competence to handle any probate matter, but also to do it in a cost-effective manner. If you would like to discover the benefits of choosing our firm, you can speaking with our lawyers. You can call 360.876.6425 or email us to schedule a free 30-minute phone consultation or a time to meet at either our Port Orchard or Seattle law office.